Tip of the hat to John Smollen of MIAX for making this happen. The recipients of the Lifetime Contribution Award will be inducted into the OIC's newly-formed "Crowd of Fame", at the Options Industry Conference May 1-3 in Miami. 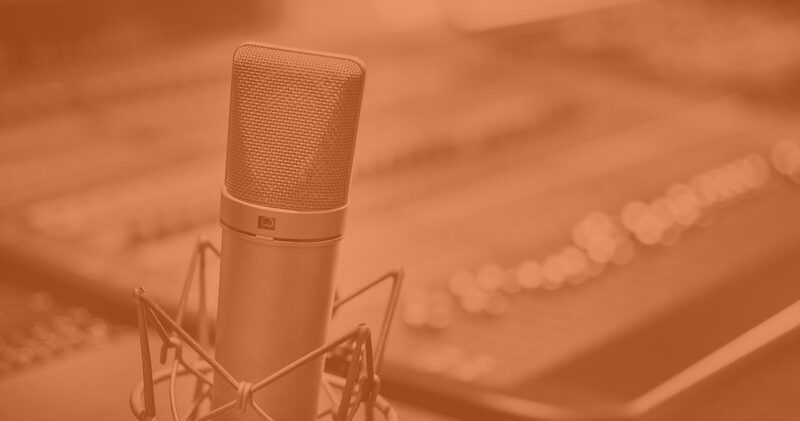 The Crowd of Fame honors contributions that make options markets more resilient, transparent and innovative to the benefit of retail investors, financial advisors, and institutions who use these markets. Great! Congratulations to all and hopefully this will encourage those who make our options market stronger. 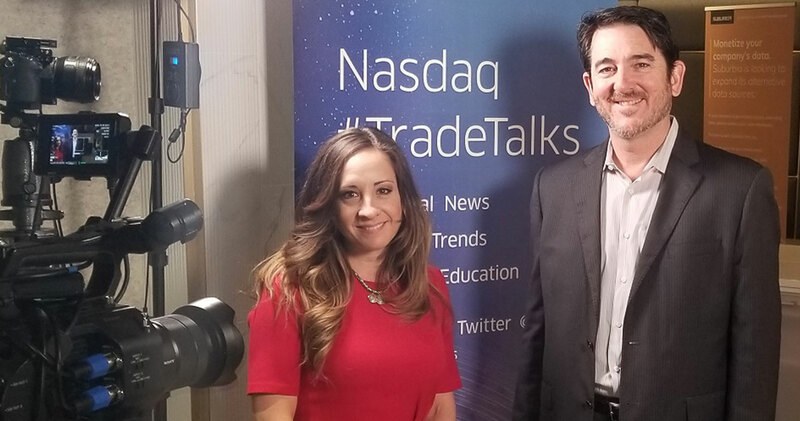 Catch Matt Amberson, Principal of ORATS, on TradeTalks with Jill Malandrino.